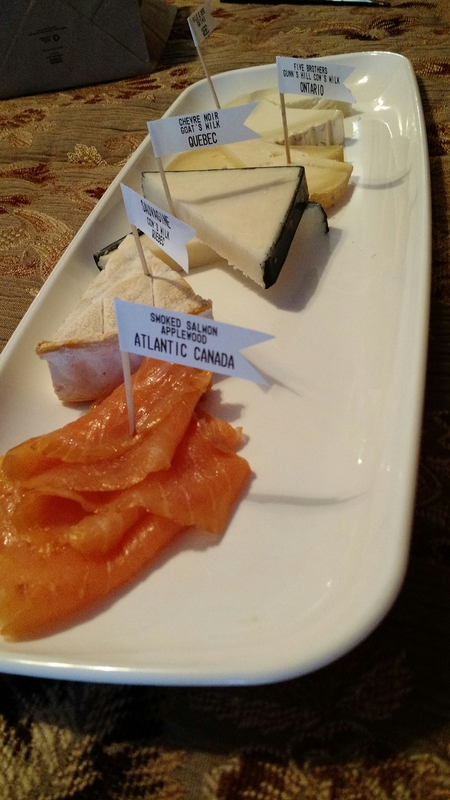 A custom cheese platter from Cheese Secrets in Niagara-on-the-Lake. It IS delicious! Bob also had some prosciutto.